Shanghai / Zurich. Swiss architectural practices building in China are nothing new. 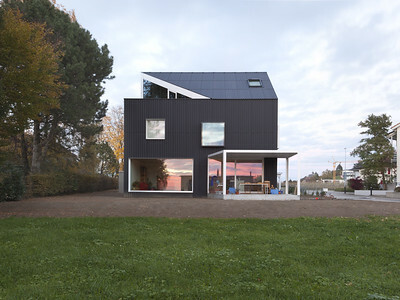 Unusual, however, is for a Chinese architect to enter the Swiss market. The architect and CEO Zhang Xi is bringing EXH Design from the Yangtze River Delta to the banks of the Limmat and has opened an office in Zurich. 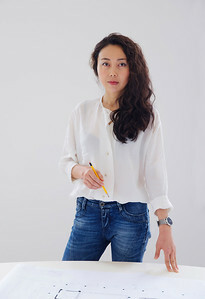 In China Zhang Xi, who is not even 40 years old, has firmly established herself with EXH Design which she founded in 2006 and which has already built for a number of high-profile customers. In Switzerland she only recently designed and realised the remodelling for a branch of the ICBC bank in Zurich's city centre. EXH Design as a business is not only an architectural practice, but furthermore offers project-related services as a general contractor, general planner, sole contractor and real estate advisor. When it comes to the design the practice works with holistic and interactive approaches, thereby creating not only environments and spaces but supporting their clients and developing projects on a long-term basis. Summed up in a nutshell, its philosophy is "Swiss quality - Chinese speed". 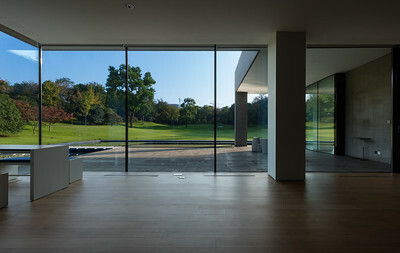 The Zurich branch of EXH Design was opened nearly two years ago. The impulse for this decision can be found in the development of the practice itself and the personal story of Zhang Xi: following on from completing her studies of architecture in Shanghai in 2002 she then moved to Switzerland. She subsequently got first-hand work experience with the world renowned architects Herzog & de Meuron and had her first experiences of Swiss culture. A second degree was completed at the ETH Zurich. "For me coming to Zurich was a liberating experience. Creativity, a personal opinion and analytical thinking is not much in demand in China" says Xi. But in order to become independent as quickly as possible she finally did return to China. She opened her own practice in Shanghai together with her partner Erich Diserens, who also worked for Herzog & de Meuron at the time. In 2009 the visa section of the Swiss embassy in Beijing was completed. 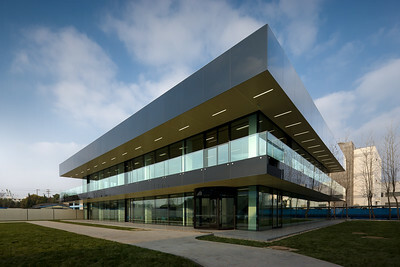 A master plan for a 70,000 m² business campus in Shanghai was developed for Roche in 2012. "Over the course of the years interest from our Chinese clients who wanted to enter the real estate market in Switzerland kept increasing. That led to our decision to take the opportunity of expanding to Europe in order for us to grow together with our clients". As an effecting architectural practice and real estate developer the practice is in the situation of being able to offer complete solutions ranging from architecture to interior design. In regard to her Chinese clients Zhang Xi sees a distinct advantage: "We have experience with Chinese customs and traditions and with their construction sector and can communicate with the client in their native tongue". The multi-national setup of the practice offers the potential to attract customers from all parts of Europe and Asia who are seeking to invest in the Swiss and EU-European market. Thus, EXH Design does not only combine entrepreneurial thinking with artistic creativity, but also cultural differences and work ethos into a Sino-Swiss hybrid: Swiss quality - Chinese speed.